Home Ginseng & Ginsenosides Can cancer patients take ginseng and ginsenosides to reduce chemotherapy side effects? 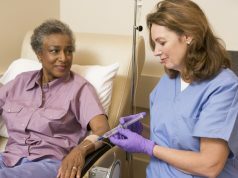 Chemotherapy is one of the primary treatments widely used to inhibit and kill cancer cells in cancer patients. 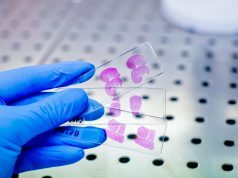 Chemotherapy drugs can kill cancer cells that grow out of control, but meanwhile, they can also harm some fast-growing normal cells, thus causing adverse reactions. Some common chemotherapy side effects include fatigue, hair loss, nausea and vomiting, loss of appetite, weight changes and mouth sores. More severely, inflammatory disease and damages to body organs like heart, liver, kidney, etc, might occur in cancer patients. 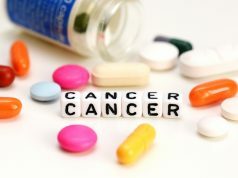 Cancer patients would more or less suffer from one or some of these side effects during or after chemotherapy since getting cancer always makes people more physically and mentally vulnerable. 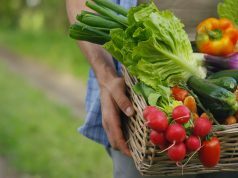 Some antioxidant nutrients can be used to reduce chemotherapy side effects, and some evidence proved that some nutrients can enhance the effectiveness of medical therapy against tumor while reducing the toxicity. Ginseng and ginsenosides products receive recognition in some Asian countries, like China, Japan, and South Korea, which have a long tradition of using ginseng as a medical remedy. 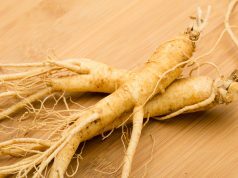 Also, people in western countries are fond of American ginseng, and ginseng has long been a huge market and is increasingly showing its remarkable market potential. It is generally recognized that long-term use of ginseng can help enhance physical capacity, increase energy, relieve mental fatigue, promote healthy glucose levels, and support cognition. The use of ginseng has gone further since scientists found that its pharmacologically active constituents, ginsenosides have brilliant anticancer activities to kill cancer cells but cause no harm to normal cells in the1960s. 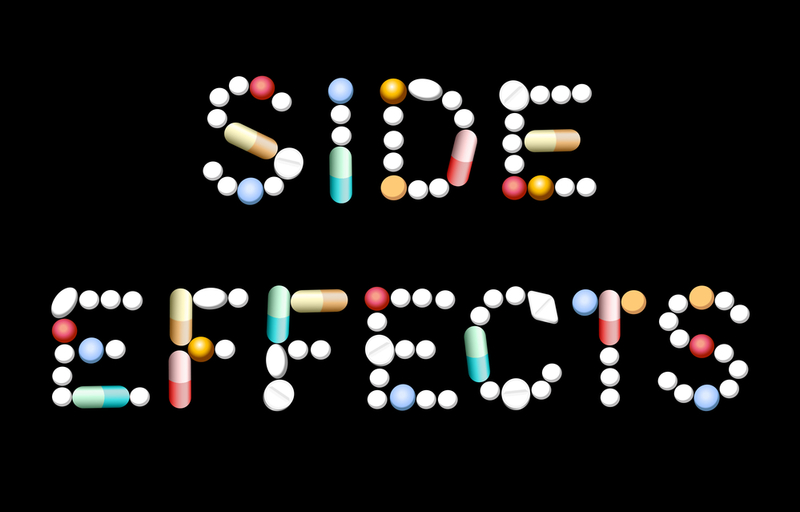 Some countries lead ahead in the application of ginsenoside into clinical treatments. Chinese researchers Chen et al. evaluated the effects of Shengmai, a Chinese ginseng preparation, combined with chemotherapy drugs in treating advanced non-small-cell lung cancer. 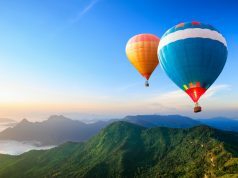 63 patients were involved in the study and divided into two groups, one treated with Shengmai and chemotherapy drugs navelbine and cisplatin, and another given only the chemotherapy drugs. The results showed that the response rate was 48.5% in the treatment group and 32.2% in the control group and that with a median survival time of 13 months and 9 months, respectively. This indicated that a combination of ginseng and anticancer agents can achieve synergistic therapeutic effects. Another randomized controlled trial was conducted to evaluate the efficacy of ginsenoside Rg3 (95%) in combination with gemcitabine plus cisplatin in 60 patients with advanced esophageal cancer. Compared to patients in the control group with chemotherapy alone, the treatment group showed a higher one-year survival rate and improved quality of life of patients. Some studies investigated whether ginseng and ginsenosides can help relieve cancer-related fatigues. A Mayo Clinic Cancer Center-led study found that ginseng can help relieve chemotherapy-related fatigue. Researchers designed a double-blind trial to investigate the efficacy of ginseng on cancer-related fatigue. 364 participants suffering from fatigue after chemotherapy were divided into ginseng group and placebo group. Participants in the ginseng group received 2,000 mg of American ginseng (3% ginsenosides). The study result showed that participants undergoing ginseng treatment had statistically significant improvement in fatigue at both 4 and 8 weeks. Another study conducted by the researchers from South Korea also evaluated the anti-fatigue effect of Korean Red Ginseng (Steamed Panax ginseng C.A. Meyer) on patients with colorectal cancer. They found in a randomized, double-blind trial that colorectal cancer patients in treatment with mFOLFOX-6 regimen and Korean Red Ginseng received more benefits in the respect of fatigue, mood, relations with others, walking ability and enjoyment of life over 16 weeks. Since ginseng and ginsenosides have shown their brilliant benefits in reducing chemotherapy side effects and enhancing the therapeutic effects of chemotherapy in these clinical studies, some clinical studies are being conducted to prove their utility in cancer treatment, and in the future, more research work is warranted. Fresh ginseng roots which contain only total ginsenosides cannot be absorbed by human bodies. 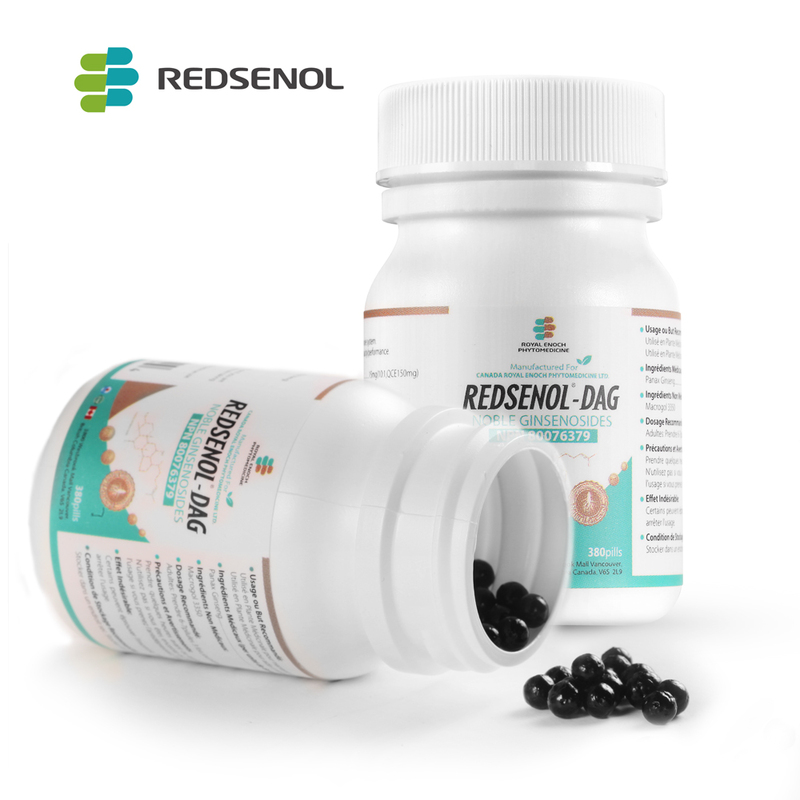 Compared to products with only prototype ginsenosides (Rb1, Rb2, Rc, etc), those with high-concentrated rare ginsenosides (Rh2, Rg3, Rh3, Rk2, Rk3, aPPD, etc) are superior. Products with multiple rare ginsenosides are better than those only with one rare ginsenoside. Previous articleWhich ginsenoside should you choose: Rh2, Rg3 or Rb1?